Stainless Steel Hinges for Door and Gates, Steel Hinges Manufacturers - Kiesler Machine Inc.
Industrial mortise hinges are the popular and widely used forms of hinges that guarantee the smooth functioning of medium and heavy-duty doors, gates or windows. There are a wide range of standard as well as customized mortise hinges available that are designed to be a mortise installation. Among the category of industrial mortise hinges, the most popular forms are 304 Stainless Steel Mortise Hinges. 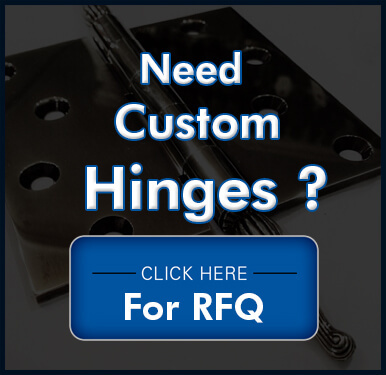 These hinges are widely chosen for their maintenance-free performance, rugged design and durability. At Kiesler Machine, Inc, we offer rust and corrosion resistant medium and heavy-duty stainless steel mortised hinges that possess greater load-bearing capabilities. Our range of 304 stainless steel mortise hinges are used in many applications across the construction, industrial, manufacturing and OEM requirements. Our range of medium and heavy-duty mortise hinges are precision made for non-corrosive, tamper resistant design. Suitable for all kinds of metal and wood doors and gates, these industrial hinges are designed for maintenance-free operation. 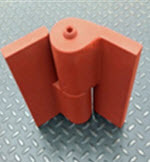 They can resist chemical corrosion and oxidation, making them a suitable choice for harsh applications. 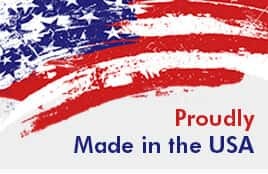 Ideally suited for industrial environments, outdoor environments, dairy equipment, and food industry facilities. 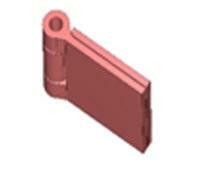 The hinges are designed as non-handed, which means they can be installed in left or right hand configuration. Performance-driven designs of these medium and heavy industrial mortise hinges have helped improve their popularity across various industries where door weights and security are a major concern. 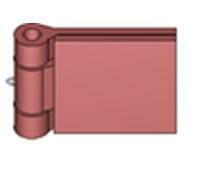 The “MB” series hinges are provided with oil-lite bronze bushings for medium duty gates and doors. 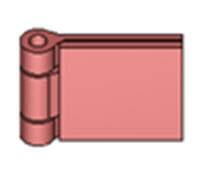 Our “M” series hinges have needle bearings and thrust bearings with dust seals for heavy-duty applications.